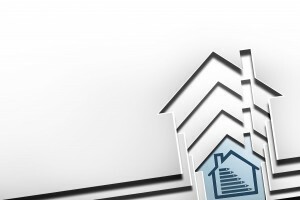 Are investors going to fuel house price growth again? Residential investor activity is predictably on the rise again with lending levels now surging above those recorded a year ago. 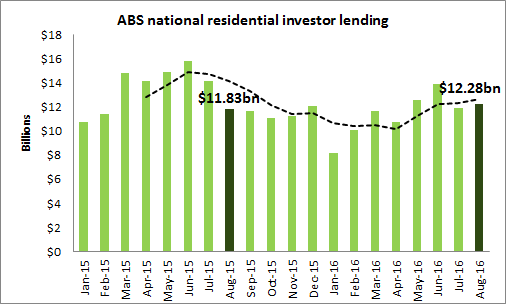 The ABS reported that national residential investor lending to the value of $12.28bn was approved over August which was 2.8 percent higher than the $11.9bn approved over the previous month. Significantly the August national result was 3.8 percent higher than the $11.8bn approved over August last year. This was the first time current year on year monthly comparisons have been higher since July 2015 – just after the peak of the previous investor boom. 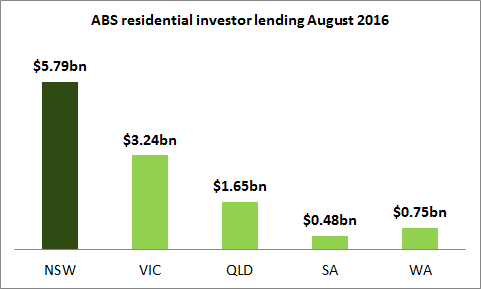 All states recorded an increase in investor activity over August with NSW reporting the highest total at $5.79bn and with that state accounting for 47.3 percent of all national lending to investors. The NSW and Victoria August totals were9.2 percent and 5.3 percent higher respectively than those recorded by those states over August last year. 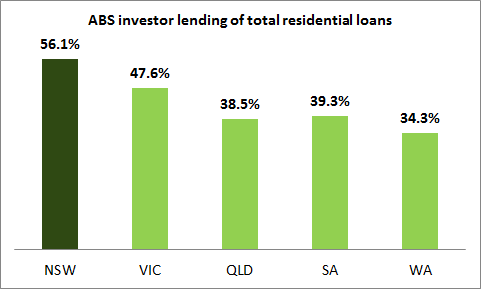 NSW investors also accounted for clearly the highest proportion of overall residential lending approved in that state over August at 56.1 percent, with Victoria next highest with a local investor market share of 47.6 percent. Current investor activity in each of these states remains well above the long term average of 47.7 percent for NSW and 42.2 percent for Victoria. Surging residential investor activity will inevitably translate into a resurgence of prices growth – particularly in the Sydney and Melbourne markets that feature the highest proportions of investor lending. 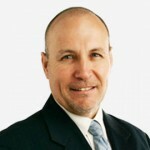 Interest rate cuts and the prospect to changes to property taxes have reignited strong investor demand that has been trending higher since May. Investor activity can be expected to continue to rise despite lower gross yields from higher prices particularly in Sydney and Melbourne. The attractions of tax-enhanced residential property investment are set to remain, fuelled by capital growth and also enhanced in a low yield, low interest rate, economic environment. Strong activity by investors over the first half of 2015 was curtailed by higher mortgage interest rates levied on this group that reflected policy directives by APRA – the financial regulator. 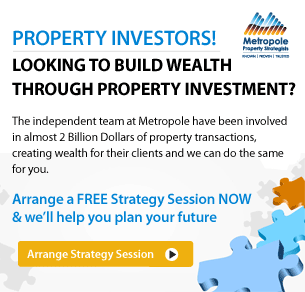 Residential investor activity is however now on track to again exceed the APRA designated speed limit for growth.